SPIEL GROUP CUPCAKE WARS SUPPORTS RSPCA! 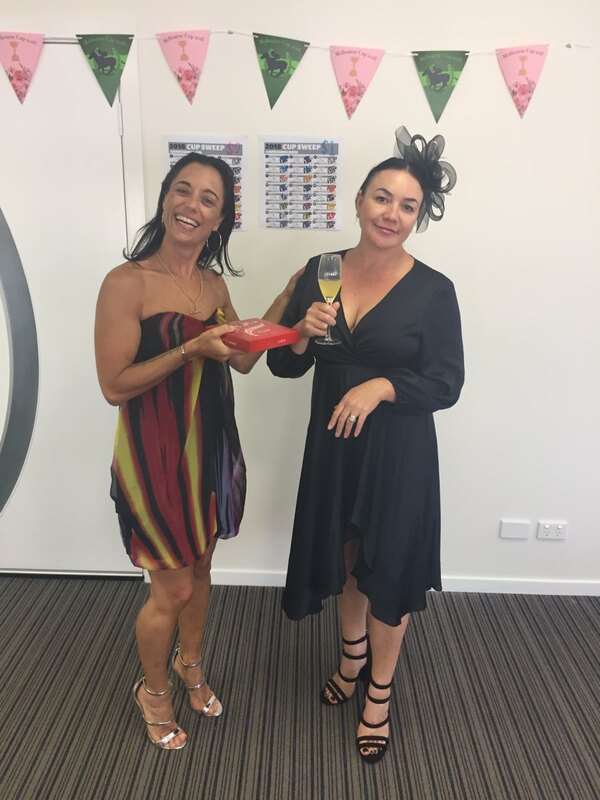 Spiel Group creates Cupcake Wars to raise much needed funds to help abandoned, neglected and surrendered animals around the country in support of the RSPCA. 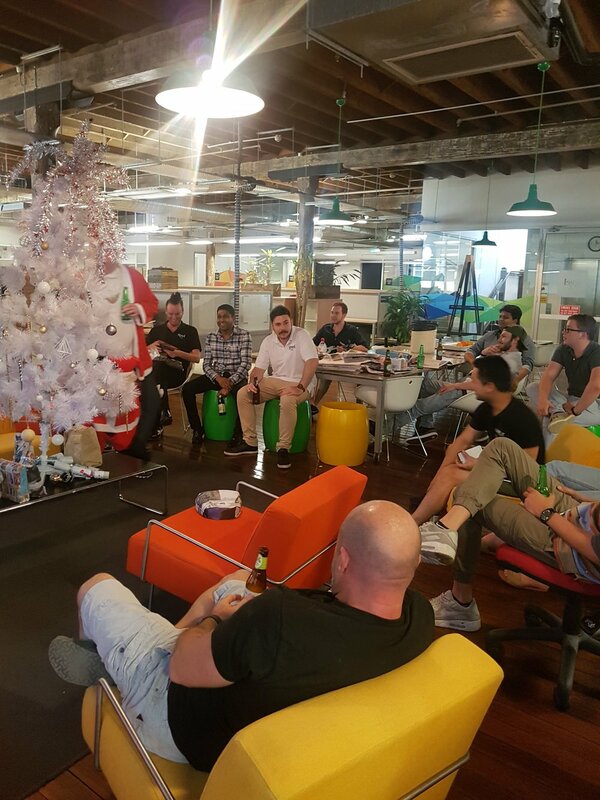 The creativity and amazing efforts from our Melbourne, Sydney and Brisbane offices was outstanding – and so where their creations! Spiel Group teams were challenged to design an animal inspired cupcake from the variety of sweet and savory treats provided only within 10 minutes. It was all about creativity and presentation – which we saw meant a very different thing to everyone with some people hmmmm! Melbourne kicked off their Cupcake Wars on Monday instilling a competitive streak and fear in the Sydney and Brisbane offices with some amazing creations that could rival those on Cake Boss! Next – Cupcake wars hit Sydney and Brisbane with the prizes in sight! The competition was stiff and Sydney even found themselves running out of cupcake frosting nearing the end. 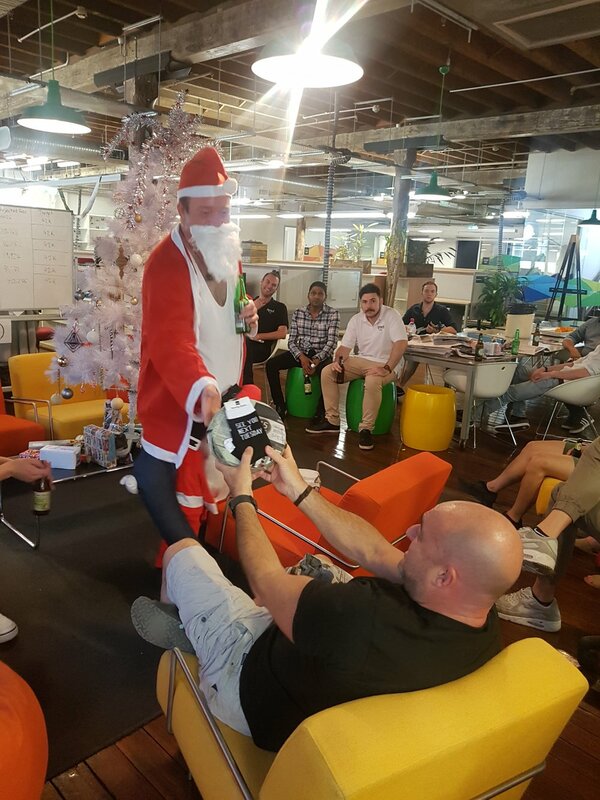 The Brisbane office had some super creative results with Julie’s Fluffy Kitten “Widdles” taking out first prize and Briony’s ‘Kiwi’ was the runner up! 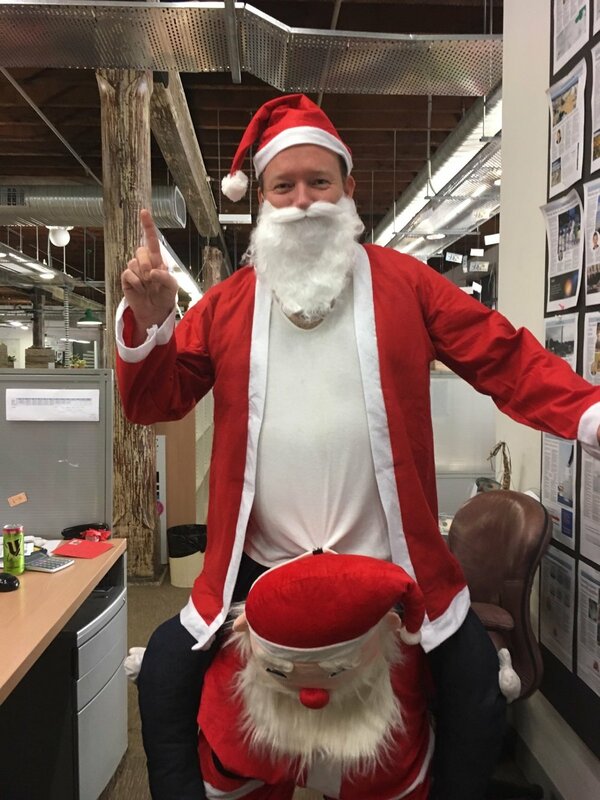 For the Sydney office George’s Reindeer was our winner and Bonnie’s Chicken was runner up! This event left everyone on a sugar high and walking away a winner! Spiel Group selected as Exclusive Outsourced Sales Partner for Domain Review! DOMAIN REVIEW JOINS SPIEL GROUP FAMILY! We are delighted to announce that Spiel Group has been selected as the exclusive Outsourced Sales Partner representing Domain Review (formerly The Weekly Review), a premium lifestyle and property magazine, for all non real estate advertising. 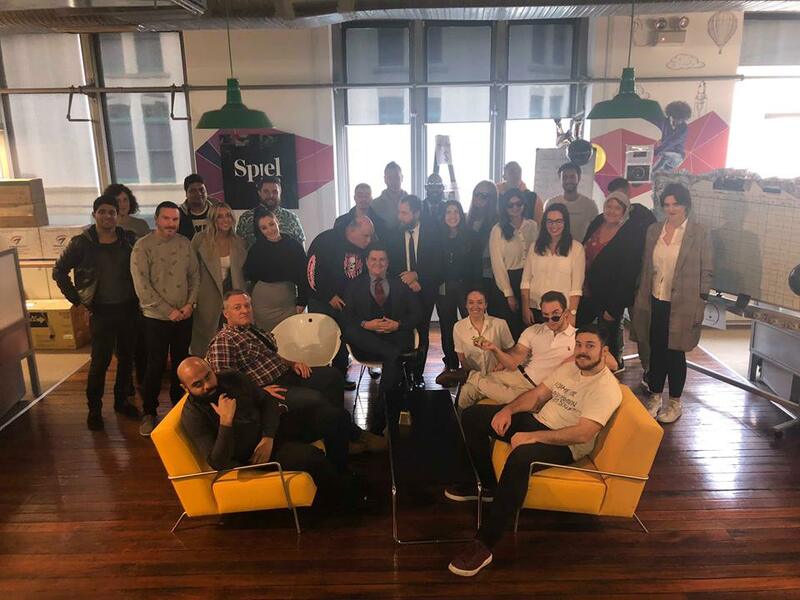 This partnership is an exciting opportunity for Spiel Group and is a testament to the phenomenal incremental sales success achieved with Fairfax Media over the past 2 years. We are looking forward to replicating these results and becoming a crucial part of Domain Review’s future. “Our sales partnerships are an important part of our ecosystem, together with Spiel Group we believe we can bring added value to our advertisers and readers.” said Simon Kent, Domain Property Group. 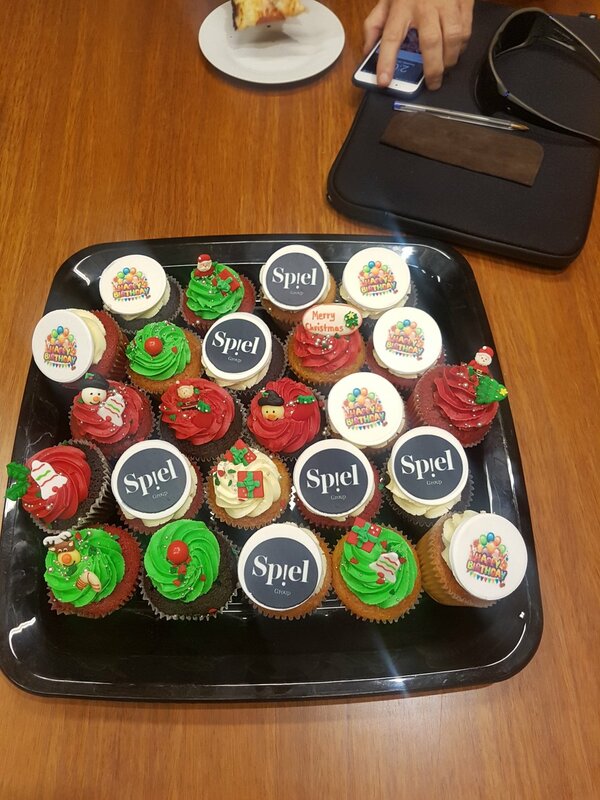 Commenting on the partnership, Adam Simons, Founder and MD of Spiel Group said, “we are dedicated to increasing the quality of support you have come to expect from Domain, as such we are thrilled to advise that we have taken on the Account Director and majority of Account Managers to ensure a seamless transition. As part of this partnership we will be responsible for the management of all accounts and advertising agencies who book non-real estate advertising in any of the 6 publications. Domain Review plays an integral part of Melbourne’s real estate sector celebrating the best of Melbourne and all it has to offer. According to research commissioned by Domain, GFK Home Buyer Research, found 68% of Australian home buyers still use print as part of their property search. Domain audience use multiple platforms, but print remains an important part of the mix as they move through the property purchasing process. We are excited about this new venture and look forward to welcoming the Domain staff to Spiel Group. Spiel Group Culture taken to new heights! Forget Battle of the Bands - Spiel Groups Take On Team Titles! At Spiel Group we foster a work hard, play hard mentality. Whilst we are relaxed we expect the best from our people. We believe in balance! 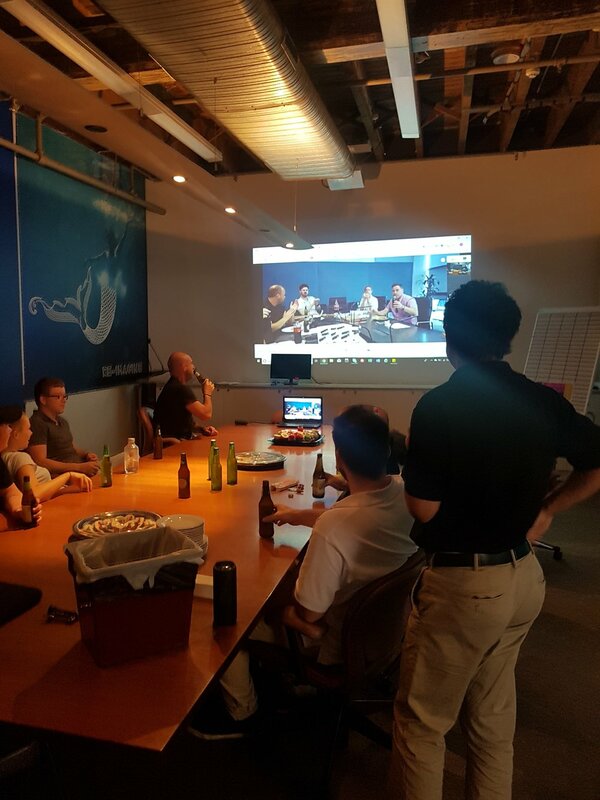 So, what does that mean at Spiel Group? It’s simple: a little fun goes a long way! We just wanted to do something out of context and give our teams the freedom to relax, show up in a different way and have some fun said Nicole Le Maistre, National Sales Manager, and they did! The NSW Spiel Teams were challenged to develop a name that reflected their team and create a design for their respective areas. Well none of us expected what came next! Theme music, Fancy dress, Creative Designs and most important everyone involved and everyone having fun. The Wolves of Bay St – came in hard with creativity and nothing left to chance. Dressed in suits, throwing money round even a full write up in the Ultimo Times. Their design was thoughtful and aligned to their theme. What sales team doesn’t think of themselves as the money tree! Tradies in The Jungle , fierce in every way. Their thoughtfulness towards encapsulating their team environment stood them apart and the detail was exceptional – who doesn’t love soft forest friends! But this team showed a solid united front with all members getting involved in a team visit to Kmart where they divided and conquered the aisles collecting all the decorations to make their new home. Definitely winning in the team involvement criteria. The Originals thought of everything from the print outs of all the original mast heads they sell to the original ABC news track as backing music, loved the touch of the original Aussie snacks, the black and white everywhere and the original backlight signage completed the neon original theme. Took me back to the Black & White TV days! Faultless design and alignment to theme. Awesome effort! 99 Problems but a Pitch ain’t one! 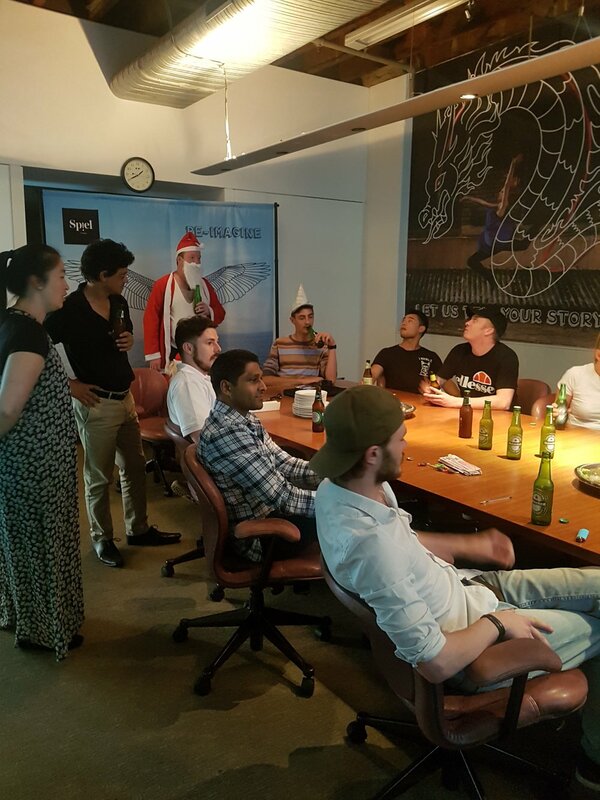 Well this took everyone by surprise –Rap Dancing, sales theme alignment, visual appeal from the ceiling to the floor and overall creativity always channelled back to their team objective – the perfect Pitch. This team is destined for So you think you can dance! What more could one ask! All teams excelled on all five criteria: sales team alignment, team involvement, longevity, creativity & visual appeal and the results were tight with a tie for first place from Wolves of Bay St and 99 Problems but a Pitch. `The ultimate outcome from this event was the pure fun: the enthusiasm, excitement and adrenalin in the room was exhilarating. The teams were awesome. Stay tuned for Spiel Group’s next team competition! Bring it on! Never underestimate the importance of your office space. SPIEL GROUP SAW WEEKLY SALES UP 88% OVER FIRST 2 WEEKS IN NEW BEACHSIDE OFFICE! Surf & Sales Up: Spiel Group Queensland relocates to Surfers Paradise Beach! Making the investment in your office and team improves company culture in turn improving productivity. There was an 88% increase in weekly sales in the first 2 weeks since Spiel Group moved their awesome new premises. Adam Simons, Founder and MD, Spiel Group had a clear set of criteria when looking for a new office which included location, atmosphere and space. The office and its environment play such a huge part in the happiness and productivity of your team that finding the right premises is paramount. Location: It had to be near transport, parking and in close proximity to food options. We wanted a cool location that created a great vibe. Having a vibrant bustling hub of activity at our doorstep does just that. The energy transcends into the office and the team have been responding to their new environment. Moving to the beach had the added advantage of allowing some of the team to add an early morning surf to their routine! Atmosphere was a must have feature in choosing the right office space. Allowing staff to get involved in the interior decorating gave them some ownership and fun. Of primary importance was providing natural light as it affects the health and wellbeing of every person on the planet. According to the World Green Building Council, employees working near sunlit windows have a 15 percent higher productivity rate, so it's great to see the team enjoying the floor to ceiling windows. Creative Space: The aim of the office design was to foster creativity and culture therefore having informal areas was another must have feature. We wanted areas where the team could collaborate enabling them to share ideas and conceptualise new ones. It also provided areas to socialise. Understanding what is important to employees and what they want from their office space is fundamental to the process. We are really proud of what Spiel Group is achieving everyday by smashing perceptions on outsourcing sales. Thank you Andrew for sharing your experience with us! Michael Stevens, Director of Print Mastheads at Fairfax Media discusses how a key ingredient to the success of their partnership with Spiel Group is the strength of the Spiel Group sales capabilities.